At Brunswick Forest, we not only take special care to protect the integrity of the land, we also make certain that the homes here are designed and built to exceed homebuyers’ expectations. The Brunswick Forest Builder Team is a carefully selected group of homebuilders who adhere to Brunswick Forest’s architectural and design standards, ensuring that every home is built to reflect the quality of the community and the integrity of the environment. 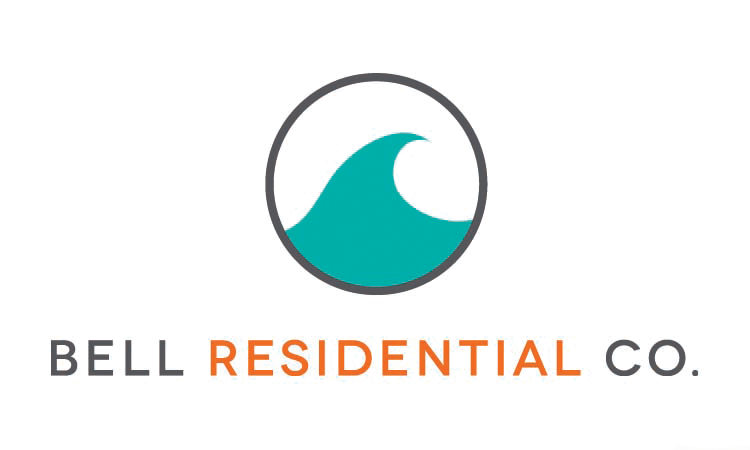 Bell Residential Company, is a full Design Build (Nationally Certified) General Contracting Company that has quickly become known for their quality of work and integrity of operation. At Bell Residential Company they believe quality and the client experience are the foundation of success. The entire team stands by this mission, and by these timeless principles. They will work tirelessly to help you realize your vision and make the process straightforward and worry-free. Fogleman Associates specializes in custom, quality homes that are always stick-built from the ground up. President and owner, M “Mickey” Fogleman, strives to deliver the best quality home and gives personal attention to every aspect of the building process. His devotion and care is evident in the detailed woodworking in each home and the use and knowledge of the most innovative products the market has to offer. J.C. Reynolds Builders has been in business for more than 56 years. This family-owned company specializes in building quality custom homes, and owner Kevin Reynolds is on the job every day making sure that each home is built to the company’s high standards. Kent Homes takes pride in giving customers personalized attention. They are a small company that is big on personalized service. Kent Homes showcases the best there is in terms of design, finishing touches and craftsmanship. They get their homes done right the first time: no frustrations and no surprises. An esteemed, award-winning home builder in the Carolinas since 1977, Bill Clark Homes has constructed a reputation for providing buyers with the most home for their money. And now, Legacy Homes by Bill Clark, Bill Clark Homes’ newest division, focuses on building homes with their clients’ lifestyles in mind. With Legacy Homes by Bill Clark, building a client’s future home – in the neighborhood they choose – is possible. In fact, it’s more than possible! 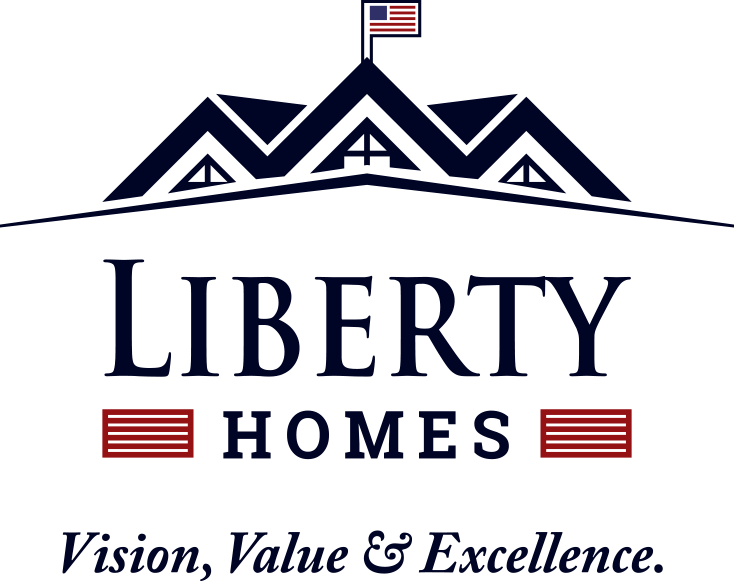 Liberty Homes is an established builder in the Wilmington, NC area offering homes of distinction and superior service. They offer more than 18 floor plans that can be customized to fit each client’s needs, and their staff will strive for excellence not only in the homes they build but in the service provided to each client. Logan Homes has been building luxury homes in southeastern North Carolina since 1986. They have a track record of success and customer satisfaction by exceeding expectations and turning dream homes into reality. Logan adheres to a list of core values that include doing business with integrity and maintaining honest and open communication. Plantation Building Corporation has received numerous awards and accolades, and their experience includes a wide variety of home types and lot locations. They not only build quality, custom homes, they also handle renovations and urban development. Plantation has a long list of highly satisfied clients who gladly recommend them to future homeowners. A family-run company, TFT & Co. Inc. has been in business for more than 42 years. Exceptionally versatile, they build homes of various sizes, maintaining the same meticulous style and stringent attention to detail on all projects, no matter the size. 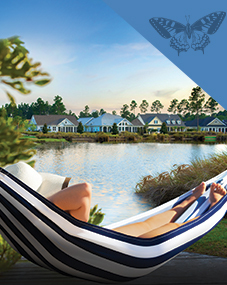 The Cottage Building Company has created custom cottage communities of unparalleled quality and timeless design in southeastern NC over the past decade. 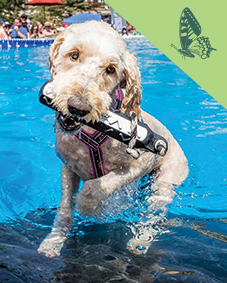 The mission of The Cottage Building Company is to create close-knit, custom cottage communities in coastal North Carolina that celebrate the cottage lifestyle. Each cottage exudes all of the charm and features of a vintage craftsman bungalow but is appointed with modern amenities for today’s discerning home owner. True Homes is the 39th largest builder in the United States and the largest private builder in the Carolinas. True builds active adult, single story homes within some of the most select lifestyle communities throughout the Carolina coast and Charlotte, NC. The brand promise “It’s All About You” has created a unique homebuilding culture that focuses on providing one-of-a-kind solutions to meet the needs of clients. Trusst Builder Group is a 2012 partnership of Trusst Builders and Hearthside Builders, each with a long history in southeastern North Carolina. The collaboration was done with customers in mind and enables Trusst to deliver greater efficiencies, quality and value. Together Trusst and Hearthside have built more than 2,000 homes in New Hanover and Brunswick counties. They are unique in their ability to build value-priced, custom-quality homes where premier finishes are standard.